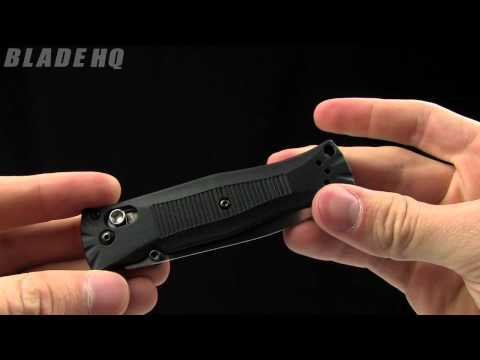 The 530 Pardue is ultra-lightweight and very thin, you'll hardly even know it's in your pocket. 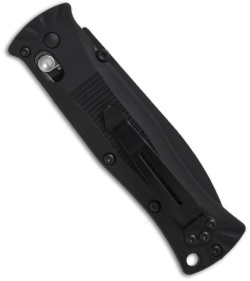 The Noryl GTX 830 handle helps keep the knife's weight down but keeps it very durable. 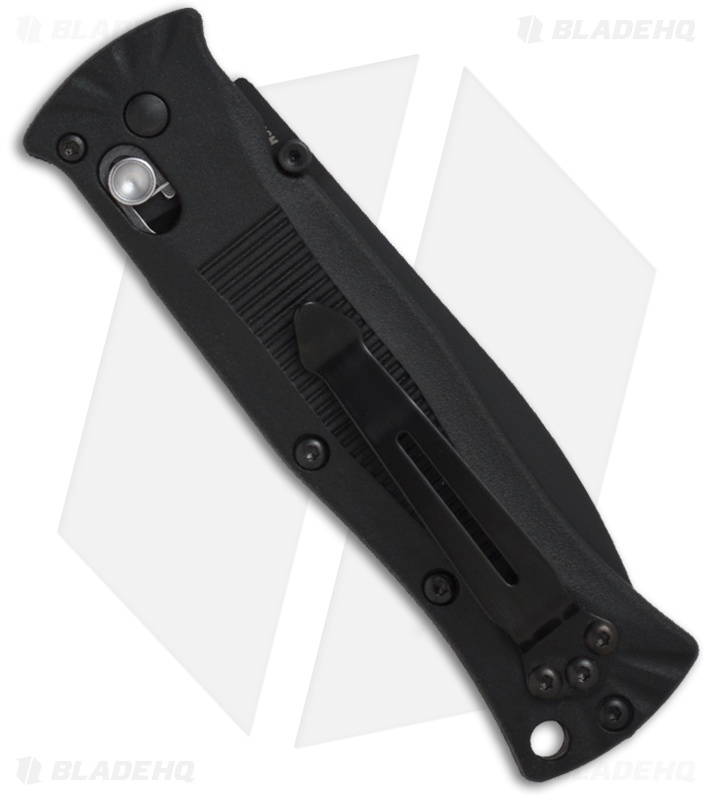 The AXIS lock, dual thumb studs and reversible pocket clip make the knife usable for right and left handers. The Pardue 530BK features a BK1 black coated 154-CM blade with a plain cutting edge. Wanted this to be my new favorite but it never made it. It's so thin that it feels fragile. The axis lock is almost recessed in the scales making it hard to disengage the lock. This knife was just to thin for me. 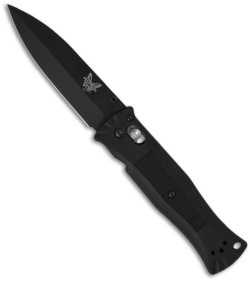 Its hard to grip and the axis lock is hard to disengage because it is flush with the handle scales. It is very light and looks great though.